C.R. Fladmark: Oh... where did the summer go? Oh... where did the summer go? It's been a while since I last blogged. So much has happened. August was a busy month. I spent most of it in Japan, partly doing research but mostly trying to stay cool, which is nearly impossible. However, I managed to do more location scouting in Matsue city, finding both a suitable location for the Ninja house and details on Matsue castle. Both are necessary for the book. 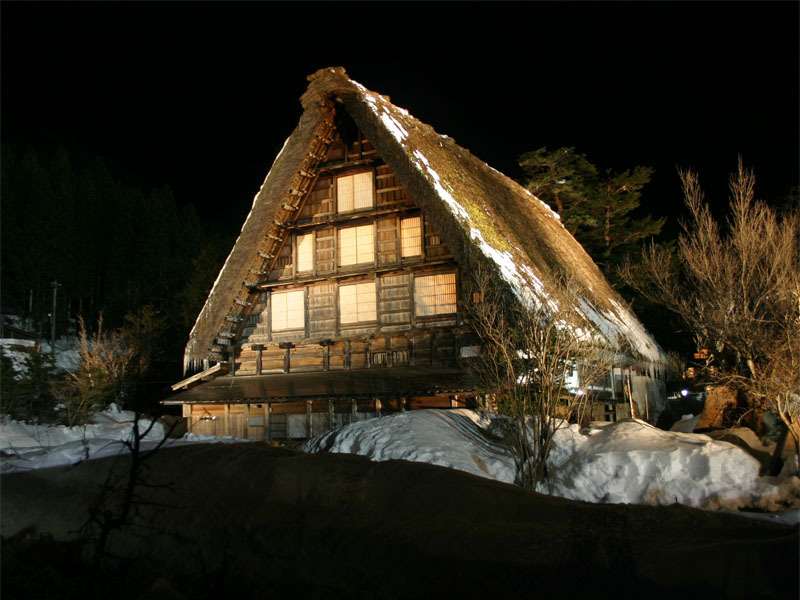 I fulfilled one item on my 'bucket list' too, when I visited and stayed at the World Heritage site in Takayama, Gifu, We stayed over night in a tradition house, an inn actually and had a great time. I will use it some day in a book, for sure! So, about that novel... My editor was flattering, even as she tore my novel to shreds! While it took some time to absorb, she was right about everything. The plot is fine but there are so many things I need to cut, to clarify and strengthen. While she edited the first half, I'm not even working on that right now. At this point, I am working on the ending - not a small deal - writing it based on the changes I will make later on the first half. Confusing? Yeah, but it actually is working quite well and the ending will be so much better than i hoped for. Thanks Shannon! The due date is November 30. Will I make it?